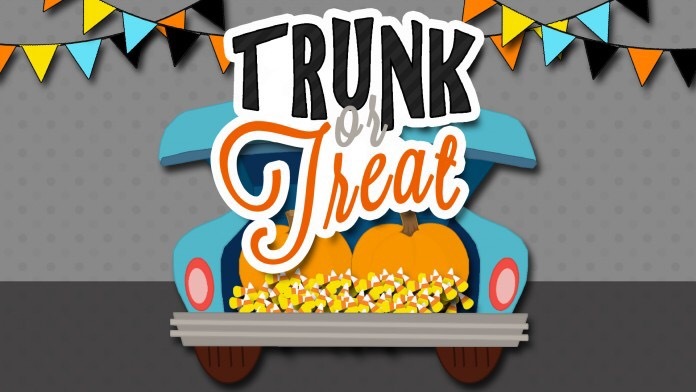 Join us for Trunk or Treating in the church parking lot at 7:00 p.m. on Halloween! We’ll have lots of trunks open, friendly folks, candy, and great fellowship. This event is free and open to the community! Please, tasteful costumes only. The parking lot is located off Foster St., between the Dublin and Soperton highways. Parking for the event is available on the side of either highway and at the Dodge County Courthouse. For the safety of our children, Foster Street will be blocked to traffic.